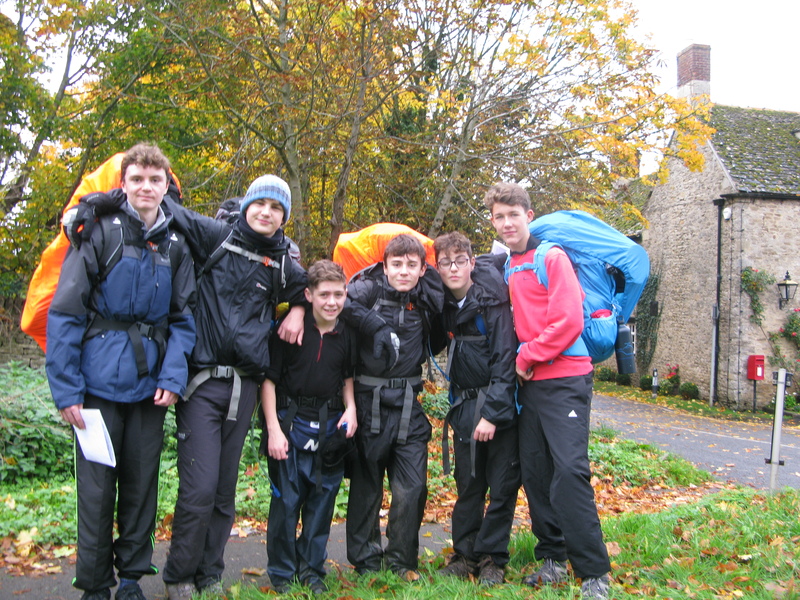 The school offers all three levels of the Duke of Edinburgh Award – Bronze, Silver and Gold. 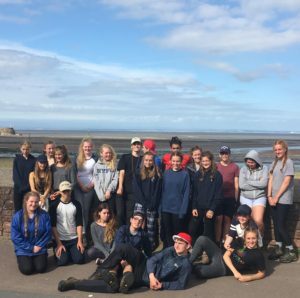 It is run by Miss K Scott: k.scott@burford.oxon.sch.uk, together with a number of qualified staff and volunteers who accompany students on their expeditions at each level. 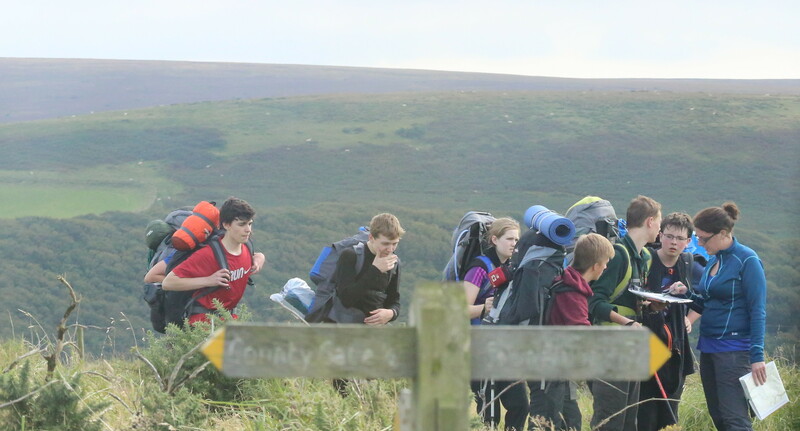 To achieve their award, students have to complete four sections: volunteering, physical, skill and an expedition. These activities help them to develop a range of qualities which are of benefit at school and beyond. We place a high value on the awards and the uptake by students is excellent at all three levels. A charge is made for registration onto the award and the expeditions. This can be made in installments over a period of time. Our online payment system is the most efficient way to pay and allows parents to keep track of the required balance. Payments can be made as and when convenient as long as the final deadline date is adhered to. The Bronze Award is open to students who are in Year 9. It is introduced in October with a parents’ information evening, at which the requirements of the award are explained. Following this, students who wish to take part can apply. 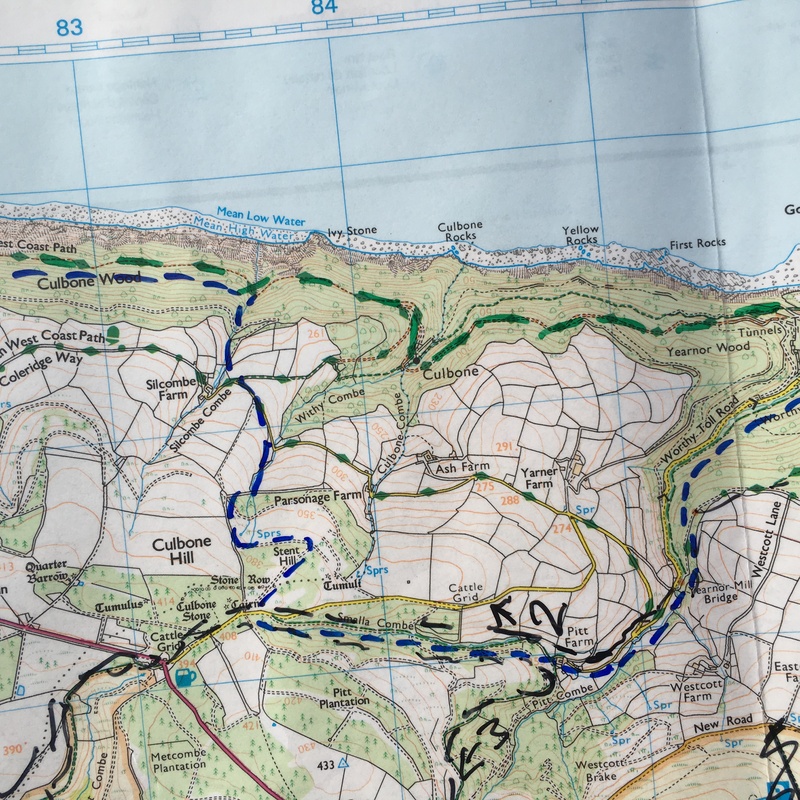 Before the practice expedition we hold a series of training sessions that comprise map reading skills, route planning and rucksack packing. They also learn how to use a meths trangia, sent up their tents, some essential first aid and the Countryside Code. 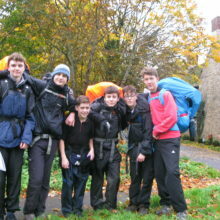 Both the practice and assessed expedition take place locally, over two days, with an overnight camp in between. Alongside the expedition, students work independently towards achieving the volunteering, physical and skill elements of the award. A wide range of activities are open to them and there is something to suit all tastes. In total the Bronze Award usually takes between six and nine months to complete. If you have any questions, please do not hesitate to contact our Bronze Award Co-ordinator, Mr Cowley: c.cowley@burford.oxon.sch.uk. At Silver the length of time that each activity has to be undertaken increases and the expedition is extended to three days. The Peak District, Exmoor or New Forest are our preferred destinations for this award. In total the Silver Award usually takes around twelve months to complete. This time-frame stretches from Year 10 into Year 11. Many of our Year 12 students continue on from Silver to this level. 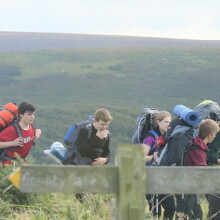 It is also possible for students to start at Gold as direct entrants, without previous DofE experience. 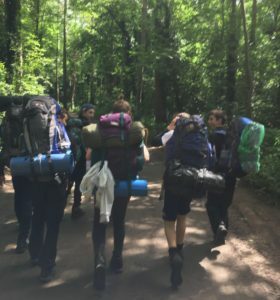 In this situation they are required to undertake an additional training expedition and complete their volunteering activity for eighteen months, which is six months longer than those who have achieved their Silver award. The expedition, which extends over four days with a minimum of eight hours of walking, may also involve one night of wild camping. Here at Burford, we usually walk in the Yorkshire Dales or Brecon Beacons. 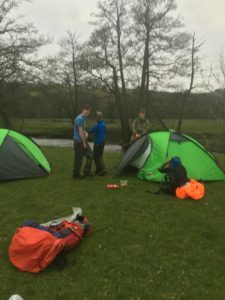 In addition to the volunteering, physical, skill and expedition sections, the students also have to undertake a residential stay of at least four nights. They can do this with one individual whom they know, but all other contact must be with people they are unfamiliar with. In total the Gold Award usually takes around eighteen months to complete. The significance of achieving the Gold Award is reflected in the invitation to visit St James’s Palace, to receive their award from the Duke of Edinburgh. This is a fitting culmination to a challenging, but rewarding, venture.